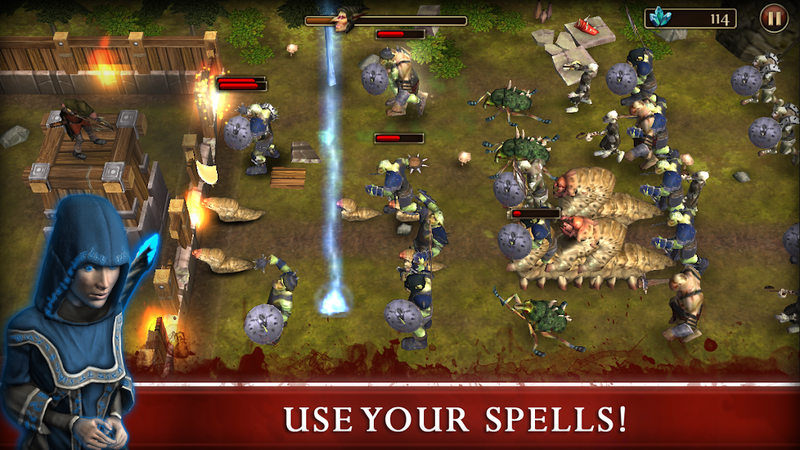 Three Defenders 2 is a action, castle defense game. 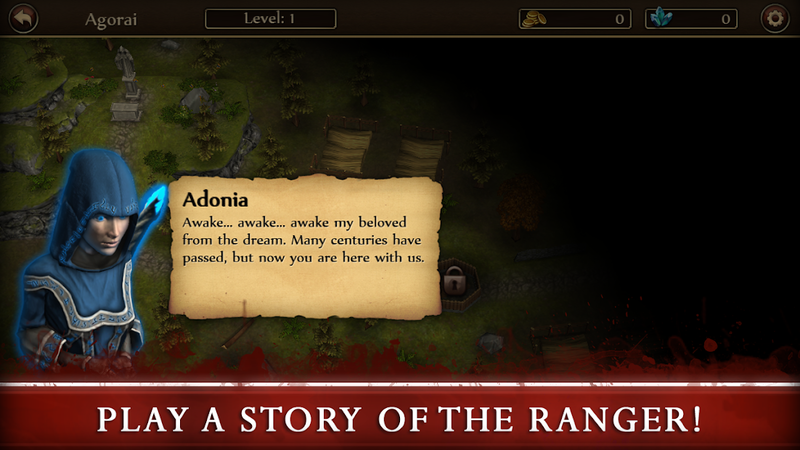 Play as a Ranger and protect villages from the hordes of evil creatures. 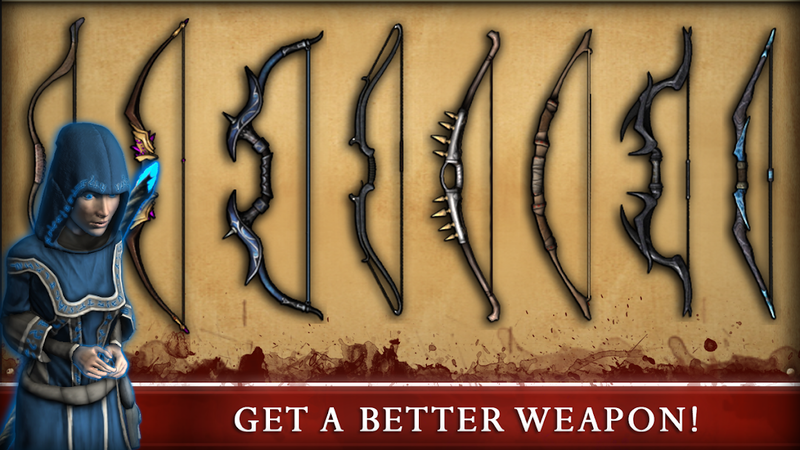 Buy and upgrade new weapons with different special effects to increase damage. 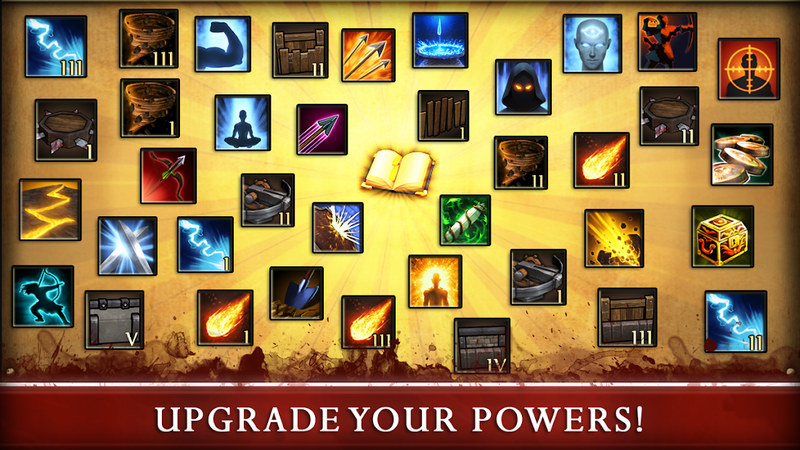 Acquire and upgrade different skills to progress further in the game. Meet a story of the Ranger and explore different worlds. 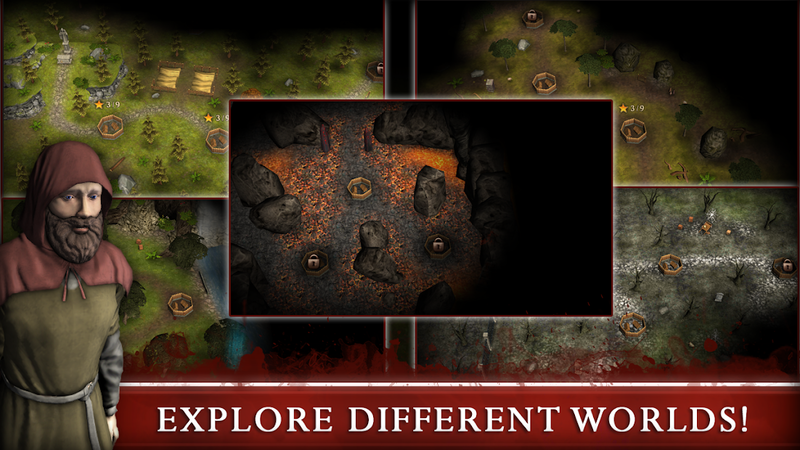 You will meet different kinds of monsters and boss fights on your way. "Agorai, a brother of the Golden Rangers Order, during your Major Ordeal, forces of the Darkness overcame your mind. Desire for power and control poisoned your noble heart. According to the law of our Order, a death was awaiting you. But your Mother cried and stood behind you. She negotiated with us your fate. You have been put into the Deep Dream. Many centuries passed away. Many springs gave life to flowers and birds, and many winters brought rest and death. Now, your time of redemption has arrived. “Awake… Awake… Awake my beloved from the dream”, whispers to your ear your Mother. Now, it’s your time to pay the debts, your time to wash your Soul from the sins. You don’t remember anything, but that was the purpose..."